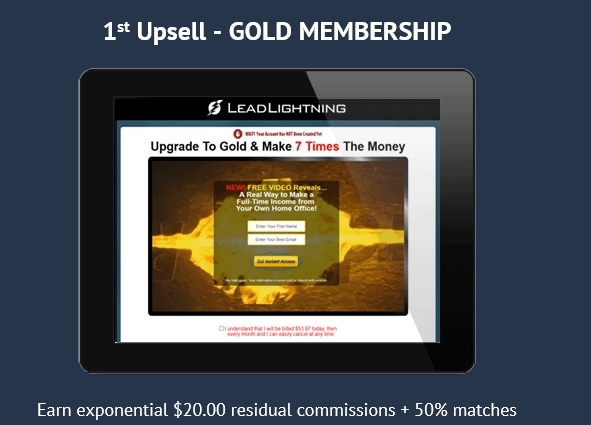 Rating: 1 It's a marketing funnel that has you selling the same system you just purchased. The Good: There is some decent training for the newbie marketer. It's got a super-low buy-in of just $7. The Bad: You encounter numerous upsells after you join. You're not selling any tangible product. Your income with this system depends on you recruiting others. The Bottom Line: There are better marketing training programs out there that don't ask you to make an online income solely through member recruitment. Can you really buy into a world-class marketing funnel for just $7? That’s what Lead Lightning promises you when you click on its sales page, including ready-to-go lead pages and emails, a contact management platform, and impressive 85% commissions on product sales. You also get swipe copy, sales banners, commission tracking, and free training. So, does Lead Lightning live up to its claims? Lead Lightning is a marketing automation platform that automates several marketing activities for you, including sending emails, tracking clicks, prospects and conversions, and following up converted customers with additional products (often called upsells and cross-sells). Supposedly, you get access to all these goodies just by paying $7 for a regular membership in the program. Commissions from what, you ask? 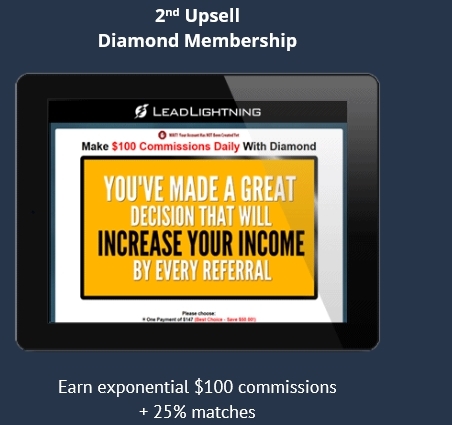 From the sale of Lead Lightning memberships to others (ahem, your downline). Payout: $6 commissions on new memberships. Payout: $15 monthly commissions on new memberships. 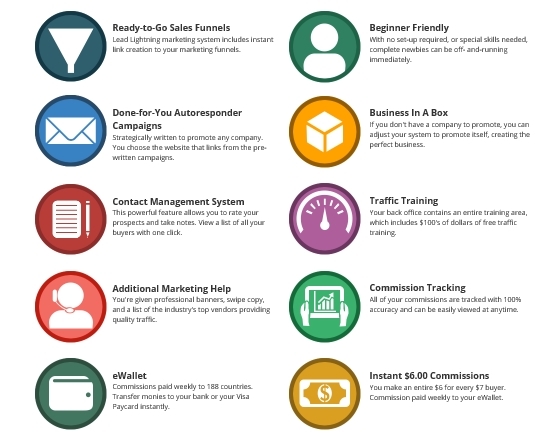 Payout: $20 monthly commissions on new memberships. Payout: $100 commissions on new memberships. Payout: $400 commissions on new memberships. Naturally, you won’t make $100 commissions unless you first purchase the Gold membership yourself. Likewise, you won’t make $400 commissions unless you first purchase the $497 Platinum membership for yourself. So, the system technically costs $7 to start…but you won’t achieve its promises of big money unless you pay a lot more money later on, and also pay money for monthly memberships. 1. The “testimonials” are highly suspect. 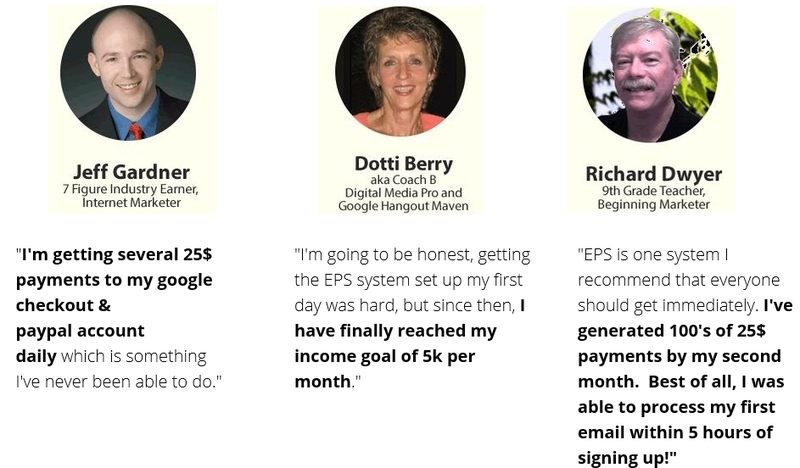 Lead Lightning lists three testimonials from Richard Dwyer, Dotti Berry and Jeff Gardner as proof that this system is a great way to make money online. There’s just one issue with these testimonials- the same individuals also provided glowing testimony in an email processing (aka, envelope-stuffing) scheme called Email Processing System. 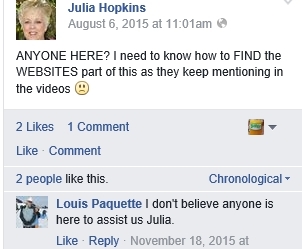 When you go to Lead Lightning’s Facebook group page, you encounter five posts for Udimi (an ad platform), probably posted by an affiliate of the system…and that’s it. There’s no group discussion here amongst the 105 members. Any questions posed by fellow members get zip for an actual response. 3. Lead Lightning is a rebooted Power Lead System. 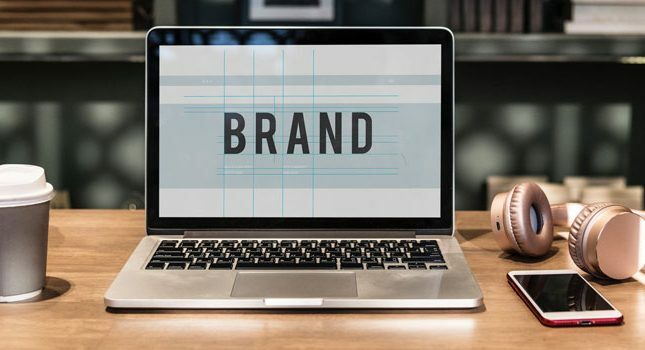 The Power Lead System, which was introduced in 2013 by Michael Price and Neil Guess, offered a similar marketing product and affiliate payout structure before it was dismantled in 2014 due to affiliate recruitment issues. Interestingly, the domain of that site was plsfunnel.com. I’m not sure if Michael and Neil parted ways since that time, but Neil is now the creator of Lead Lightning. As for Todd Gross, the guy who introduces himself in the Lead Lightning sales videos, we’re not sure how he fits in. 4. A system with no product except itself is a pyramid scheme. The creator of Lead Lightning props up the system as a way to market “your business” and the Lead Lightning product if you don’t have your own product. That’s a clever way to avoid litigation, I guess. In truth, very little is discussed about how you can use the Lead Lightning tools to promote your own product, and there is much more emphasis placed on affiliate recruitment. In other words, you’re not going to be researching niche markets to promote or studying SEO. No, your goal will be to email as many prospects as possible with spam emails and sales banners promoting membership in Lead Lightning. Although you might get a signup here or there, you’re far more likely to get in trouble for violating the CAN-SPAM Act. 5. 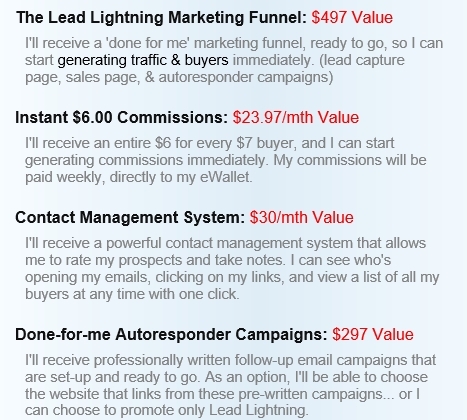 Many of Lead Lightning’s marketing tools are free. 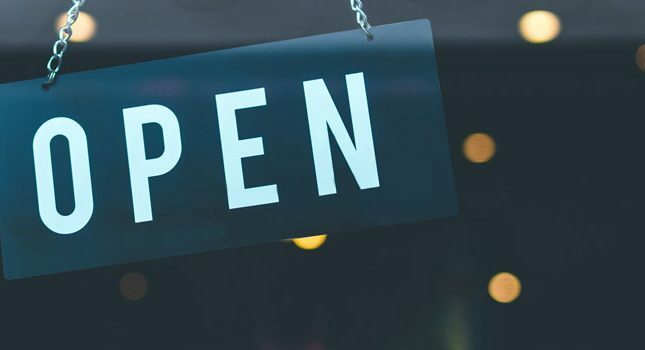 The customer management system that Lead Lightning touts as one of its benefits is nothing special- SuiteCRM and Insightly, for example, offer such a system for free. If you’re looking at an email system that can become an autoresponder, there’s MadMimi. Sure, you’ll be stuck writing your own emails and ads…or for $5, you can hire someone through Fiverr to do that task. In short, Lead Lightning offers nothing so extraordinary and powerful that it warrants paying nearly $850. 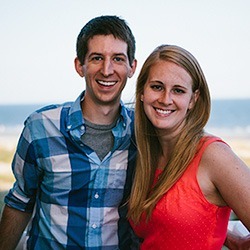 Having said that, you might find sufficient value for your money if you only pay $7 for Lead Lightning and resist investing any more dollars into this system. If you are a marketing newbie and want to learn about sales pages, email autoresponders, etc., then Lead Lightning might fit the bill. However, as a long-term system, Lead Lightning is tenuous and may disappear at any moment, much like its Power Lead System predecessor. Furthermore, most of this system’s energy is focused on self-promotion and affiliate recruitment. You’re better off looking elsewhere for a long-term marketing software platform. i dont know where you get your info but power lead system is still active. Lead lightning in the video tells you to use solo ads so I guess they are no longer telling you to scam people in emails. STill all in all am considering..